HomeUK NewsSportbowling.uk – Bowlers….. the time has come to reveal our……… Gargantuan surprise!!!! 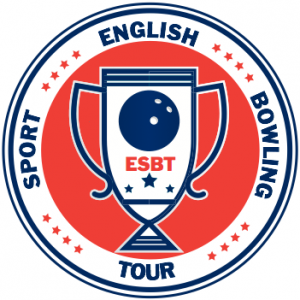 Sportbowling.uk – Bowlers….. the time has come to reveal our……… Gargantuan surprise!!!! For all of you wondering what out Tour Masters Champion will also win….. well, here it is! 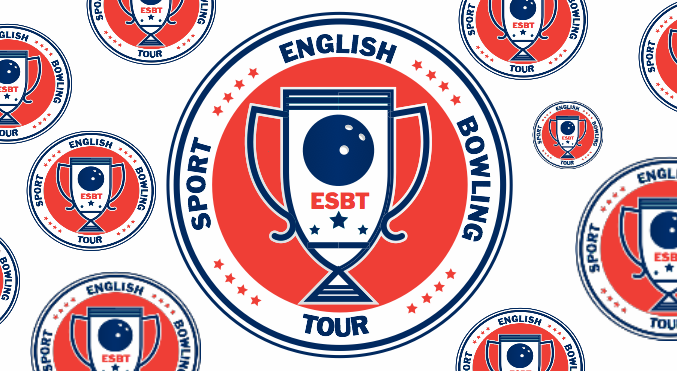 The English Sport Bowling Tour (ESBT) is delighted to announce the big prize for the winner of the end of season Tour Masters. 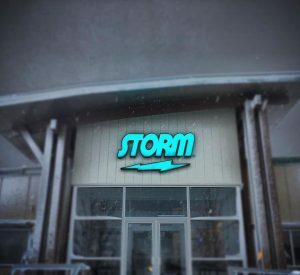 We wanted to make this a prize that was truly fitting of the title and so courtesy of our friends at Storm Products, Inc. and Bowltech UK. 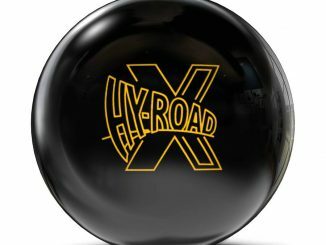 We are sure that you’ll agree that this is an amazing prize like no other offered in the UK and elsewhere and we must thank Bill Supper, European Director of Sales & Marketing, Storm Products, Inc. and Nick Keppe, President of Bowltech UK for making this happen. So, what more incentive do you need to register for the Tour, play the required number of events to go for qualification to the Masters and give yourself a shot at this incredible prize? The 1st Tour stop is at Stroud on Sunday 5th March (overflow 4th March). When everybody has finished the 8 games per tour stop, the final score will immediately be known and prize money will be distributed. So, there will be no finals or a final day. You only have to make 1 trip to play your 8 games. For further details, please visit: www.sportbowling.uk or search for sportbowling.uk on Facebook.